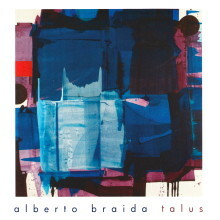 For many years, Alberto Braida has been active as a pianist, improviser, and composer. Braida has collaborated and played with musicians such as Lisle Ellis, Peter Kowald, Wadada Leo Smith, John Edwards, Wilbert De Joode, John Butcher, Gino Robair, Hans Koch, Paul Lytton, Giancarlo Locatelli, Fabrizio Spera, Ab Baars, Paul Lovens, Wolfgang Fuchs, George Cremaschi, Ig Henneman, Liz Albee, and many others. 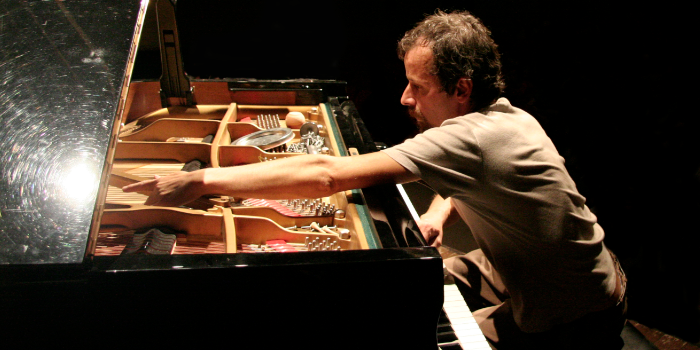 During his musical career, Braida has played at the Vision Festival and the Improvised and Otherwise Festival in New York City, the Total Music Meeting and Tasten Festival in Berlin, Interactivity 05 in The Haag, the Free Radicals at the Red Rose in London, Music Unlimited Festival XIX in Wells, Konfrontationen in Nickelsdorf, Podring in Biel, Risonanze in Venice, Controindicazioni in Rome, Festival milanese della musica d’improvvisazione and Pulsi in Milano, ContemporaneaMente in Lodi, and in many other venues within the United States and Europe.